One of the most highly anticipated pairings over the past weekend at EDC Las Vegas was the epic showdown between the drum & bass legends known as DJ Hype and Hazard. 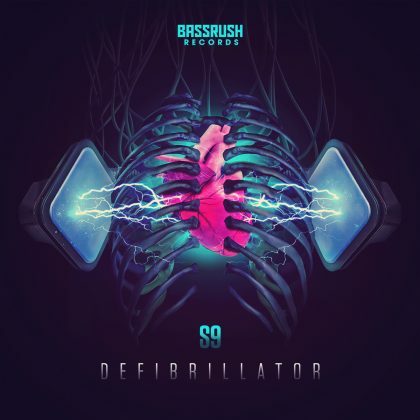 Absolutely shredding bassPOD with a back-to-back session that went all-in on everything from bubbling rollers to their signature hip-hop–influenced jump-up sound, the Playaz stalwarts have been crisscrossing their way across North America in what is a historic and long-overdue return for both artists. With the pair preparing to touch down in Downtown Los Angeles for a Bassrush takeover of the Belasco Theater, we can’t help but take a look back at the decades-long legacy that both are bringing to the decks as DJs and producers. 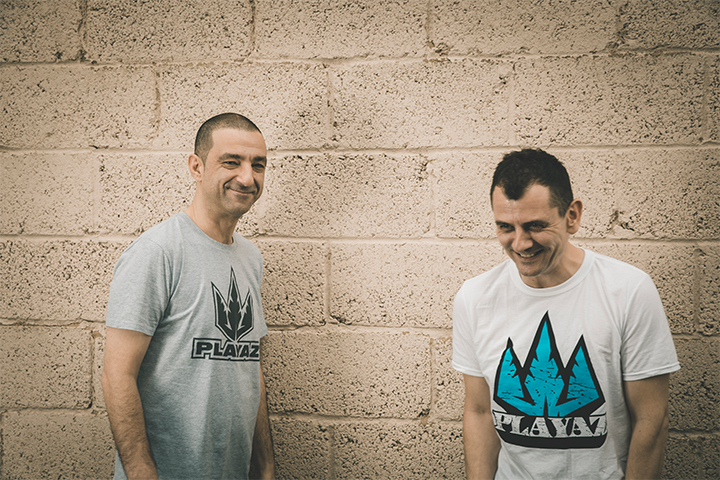 With Hype’s own role as a founding father of the legendary Playaz imprint, and Hazard’s own early contributions to the imprint helping to cement his own legacy in the scene, it’s hard to believe there was a time when the pair had yet to meet and had only heard of each other through the tight-knit network of the drum & bass scene in the UK. With a quick laugh at the memory, Hype then tells us how he called up Hazard and offered him a spot on the Playaz roster. And the rest, well—you know the rest. From “Mr. 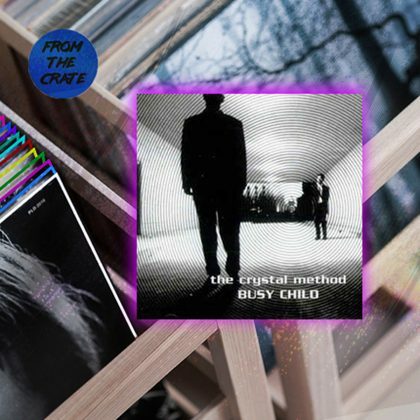 Happy” to “Killers Don’t Die” and “Machete,” Hazard’s uncanny ability at crafting dancefloor anthems that continue to stand the test of time make for an ongoing popularity that surprises even him at times. Take the inimitable “Mr. Happy.” We jokingly (but seriously) asked Hazard if he should be receiving some sort of legacy payment for it from the drum & bass scene, as not a weekend goes by, somewhere around the world, without that one getting teased or full-on dropped in the mix by top-tier and bedroom DJs alike. 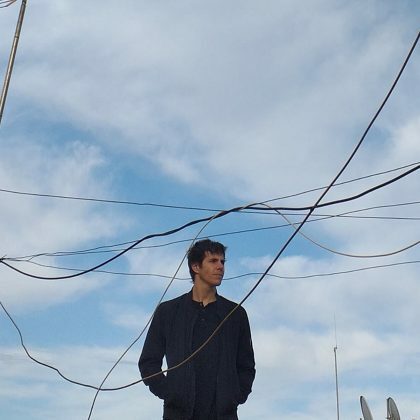 "I was never that fussed about doing back-to-back sets, but I went along with it, because Hype convinced me it would be fun. After seeing the reaction at Boomtown and doing a lot more since then, I guess he was right." Flash-forward to the present, and the pair are in the midst of a North American tour that no doubt was born out of the success of their back-to-back pairings at European festivals like Boomtown and Let It Roll. With both sets racking up hundreds of thousands of views on YouTube, the back-to-back session between the two legends was an instant success—although both continue to be cautious about being marketed as a duo. 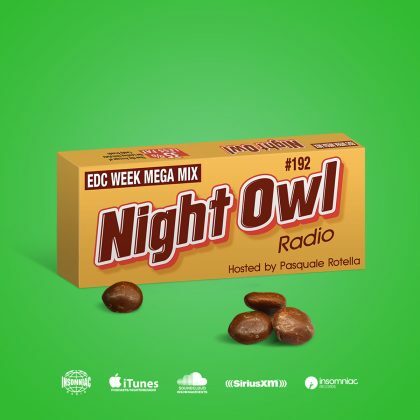 Still buzzing off the EDCLV vibes and looking ahead to the final dates on their North American tour, including tomorrow night in Los Angeles, both producers reflect a bit on whether or not crowds have changed over the years and how the scene has continued to evolve. DJ Hype and DJ Hazard are playing a back-to-back set at the Bassrush-hosted party taking place this Friday at the Belasco in Los Angeles, CA. Tickets are on sale now.